"100MILEZ & BACK" 2013 mix tape. to everybody who help put this tape together hope You Guys Enjoy. 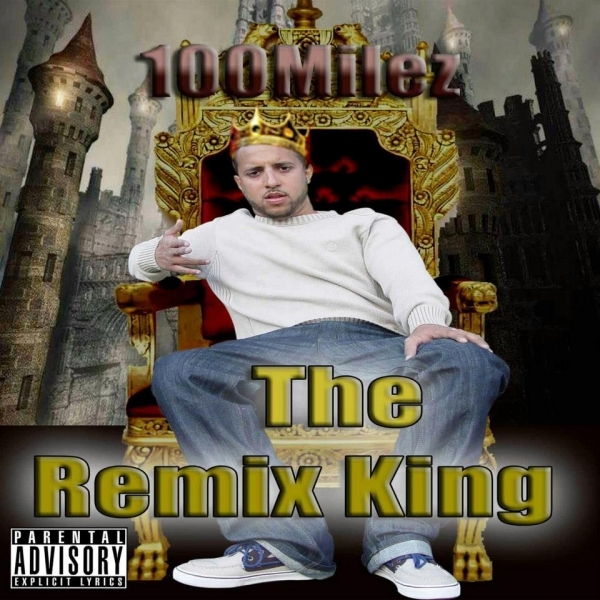 100Milez Presents "THE REMIX KING" 2012 mix tape full Of Remixes, Performed by 100Milez. a mixed by Dj Konexions. This Project is for Promotional Use Only! So Feel Free To download and share. Thanks to those who help put this tape together hope You Guys Enjoy. Follow @mr100Milez. 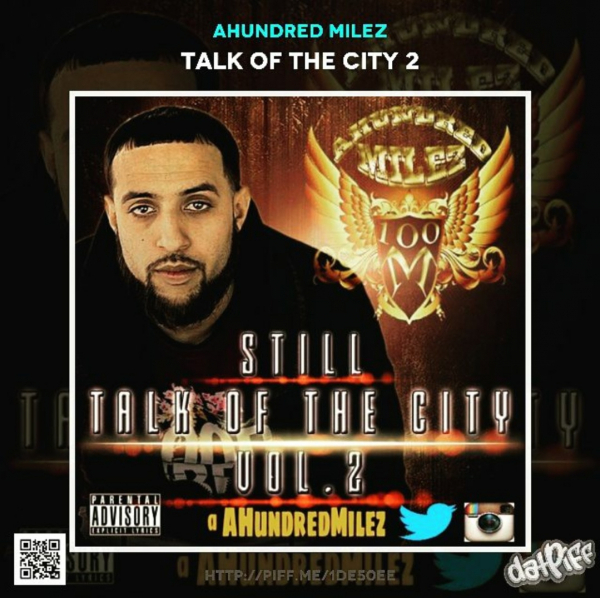 "Talk Of The City" Is 100Milez Second Mixtape made in 2008. It Features Some More Upcoming Artists From Reading Pa and Beyond Known As Track Addictz Izzi, Crazy E, Jae B, Mally G hosted and Mixed By Dj Bamm Bamm L.E.S. Finest.Hope you guys Enjoy what you hear from back in the day till now Follow on twitter @mr100milez. 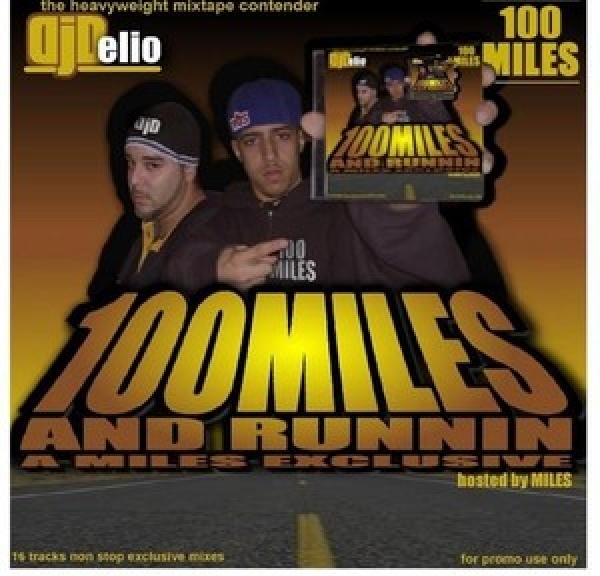 "100Milez N Runnin" is 100Milez First Project ever made in 2006. Its Hosted and mixed By Dj Delio and Features some of Reading Pa,s Up & Coming Artists Don Omar, Track Addictz, Izzi, ShowGun, Profit, Sugar Bear,Tay,and Peenie. . Shout Out to every One who help Put This Cd together I really Appreciate it.Hope you guys enjoy what you hear from back in the day till now thanks and god bless you all.